The chartered air transportation services market consists of sales of chartered air transportation services by entities (organizations, sole traders and partnerships) that use aircraft, such as airplanes and helicopters to provide chartered (non-scheduled) air transportation services of passengers and/or cargo at a toll per mile or per hour for the charter of the aircraft. 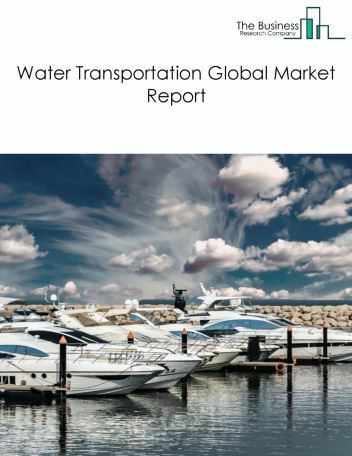 Major players in the global chartered air transportation market include Xojet, Netjets, Vistajet, Onesky Jets, and Bluestar Jets. 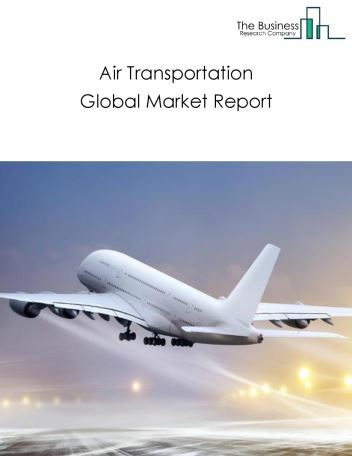 The chartered air transportation market size is expected to significantly grow at a CAGR of around 12% during the forecast period. 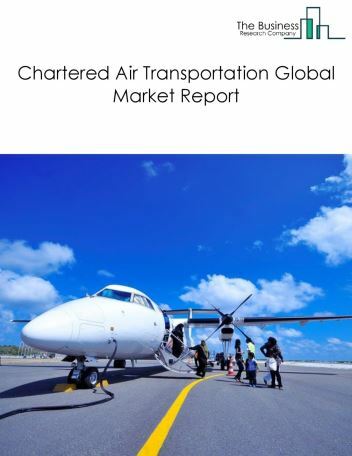 The growth in the chartered air transportation market is due to increasing disposable income and growing corporate profits resulting in increased frequency of travel through chartered air transportation. 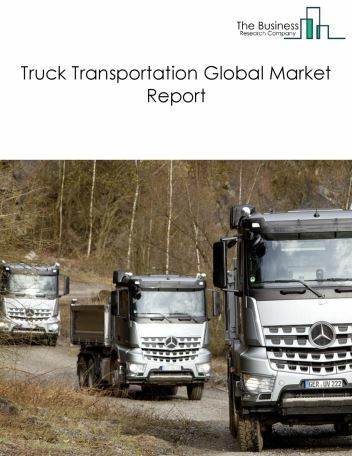 However, the market for rail freight is expected to face certain restraints from several factors such as lack of awareness of consumers and stringent government regulations on air traffic. 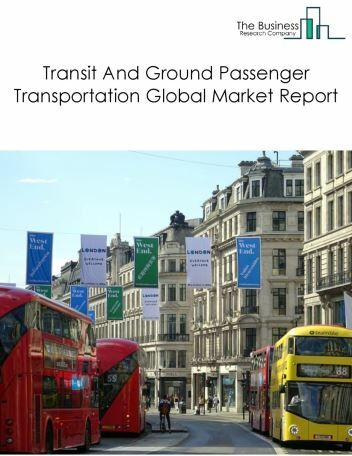 The global chartered air transportation market is further segmented based on type and geography. By Type - The chartered flights transportation market is segmented into passenger chartered air transportation, freight chartered air transportation, and others - chartered air transportation. 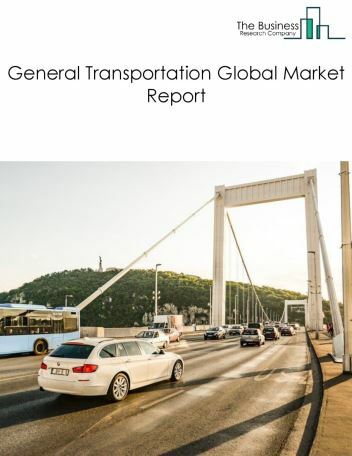 By Geography - The global chartered air transportation market is segmented into North America, South America, Asia-Pacific, Eastern Europe, Western Europe, Middle East and Africa. 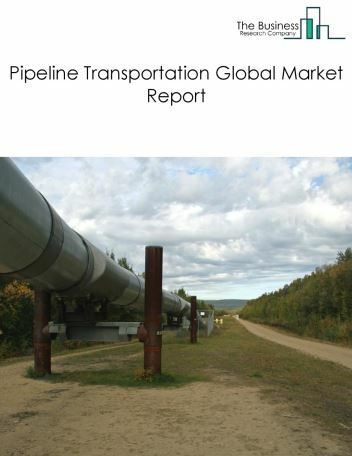 Among these regions, North America’s chartered air transportation market accounts for the largest share in the global chartered air transportation market. Online ticketing platforms has entered the chartered air transportation industry to reach the customers globally. Though these online ticketing platforms, customers can book a charter plane according to their convenience. 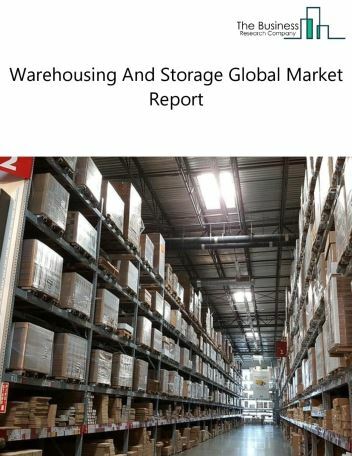 These services are widely available in tier-1 cities and as establishing in tier-2 cities too. BookMyCharters, Flyvictor, Stratajet are some of the online chartered flight booking websites. 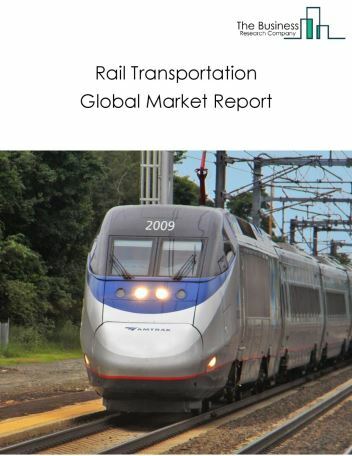 Potential Opportunities in the Chartered Air Transportation Market With increase in ancillary services revenues such as pick up and lounge services provided by the chartered air transportation service providers worldwide, the scope and potential for the global chartered air transportation market is expected to rise in the forecast period.